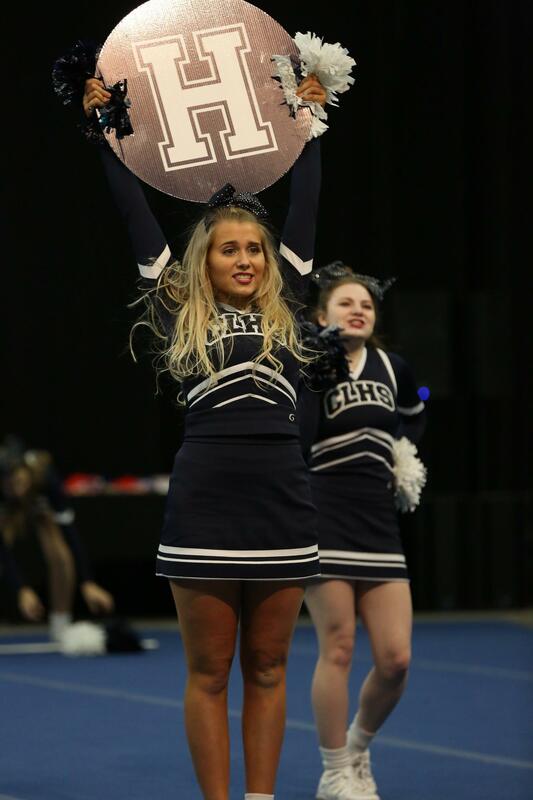 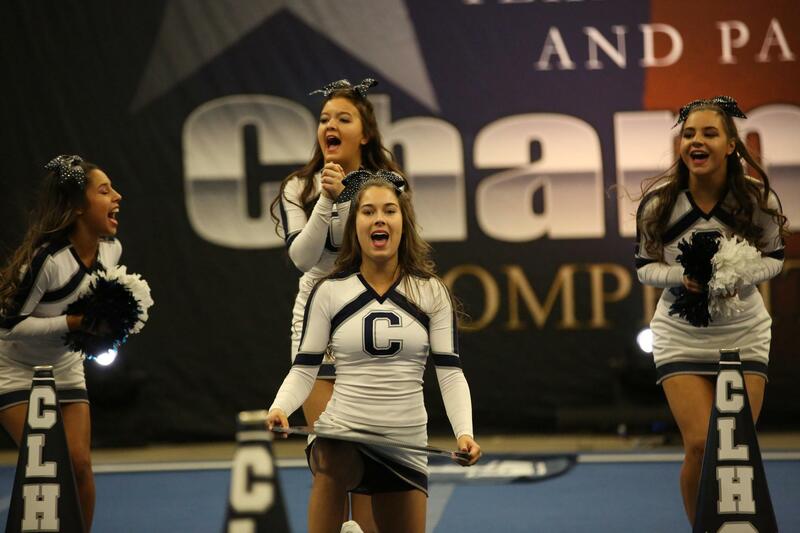 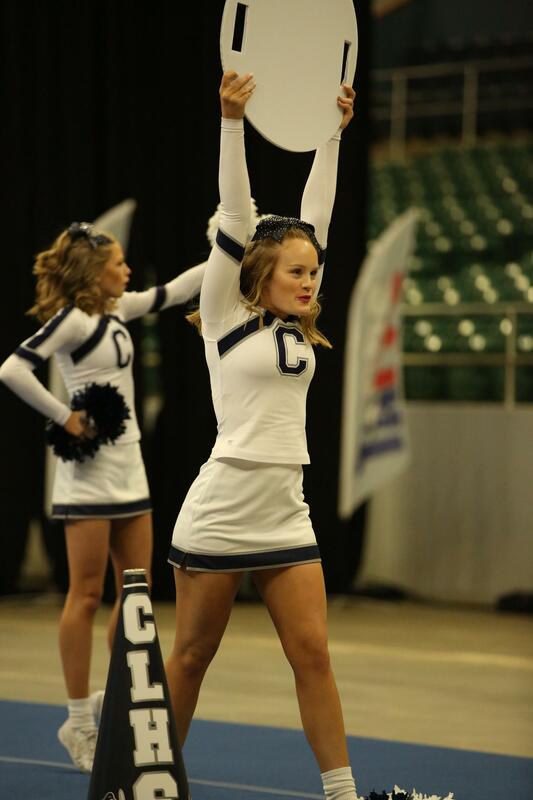 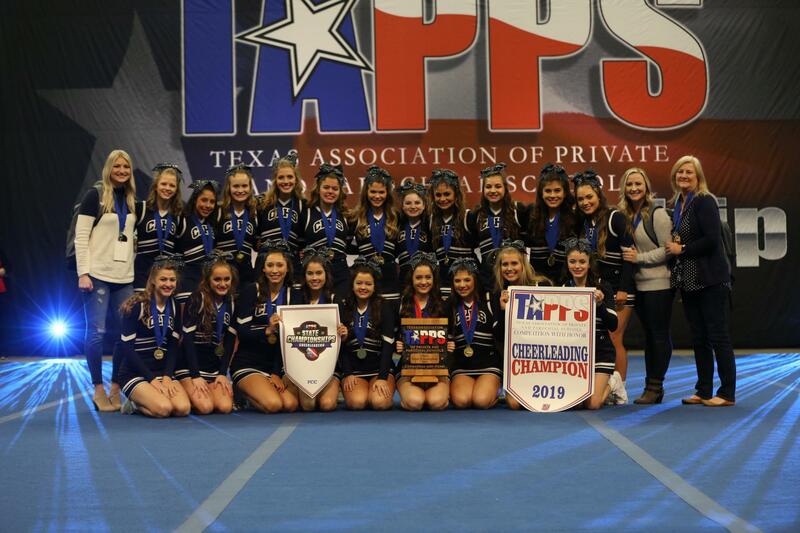 The Concordia Lutheran Cheerleaders are the 2019 TAPPS Spirit Division Championships. 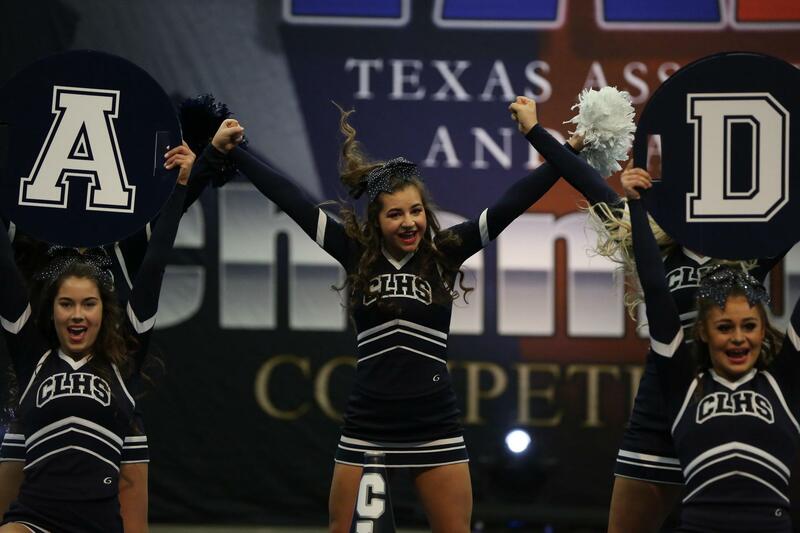 The 2-day event was held in Belton, TX on January 10 & 11. 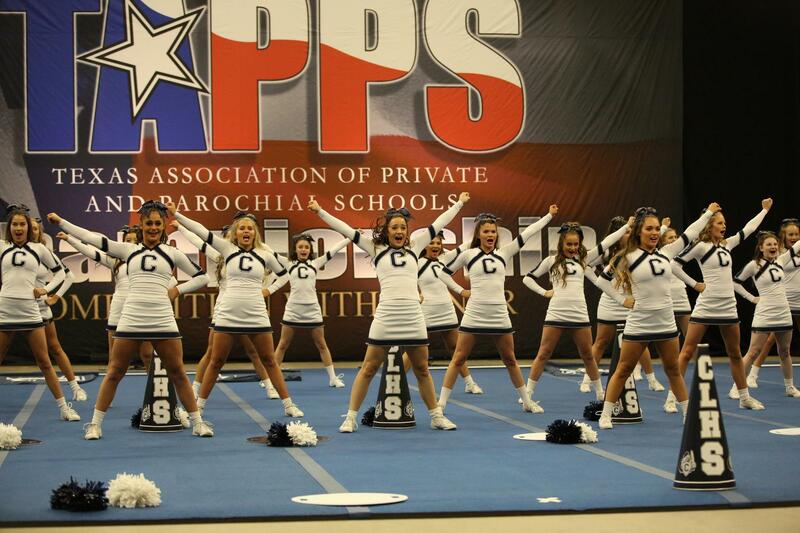 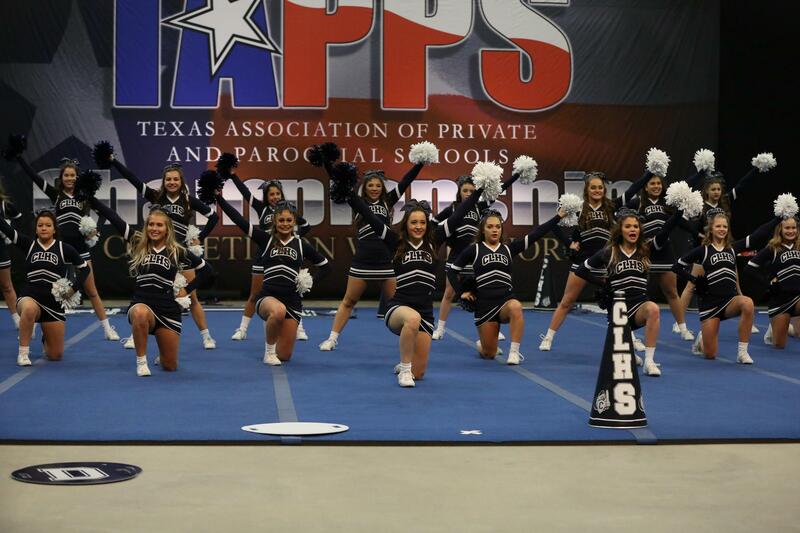 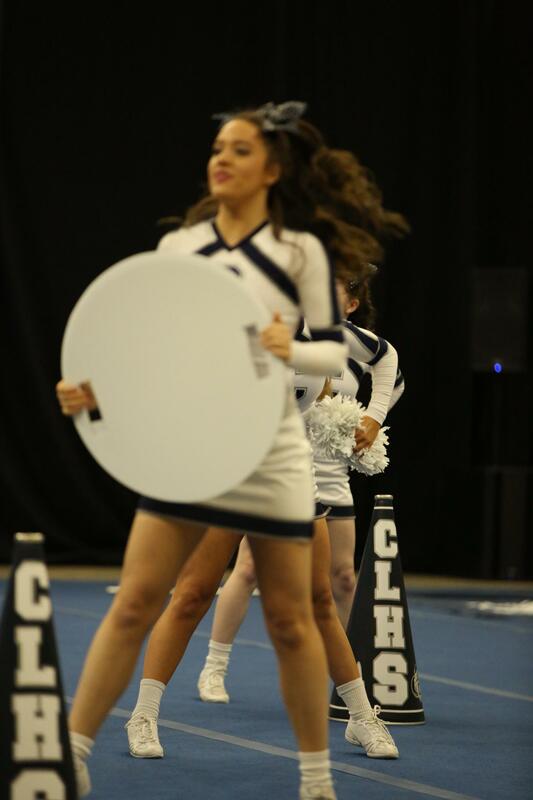 This was the 5th competitive TAPPS event the girls have competed in and they had two stellar performances. 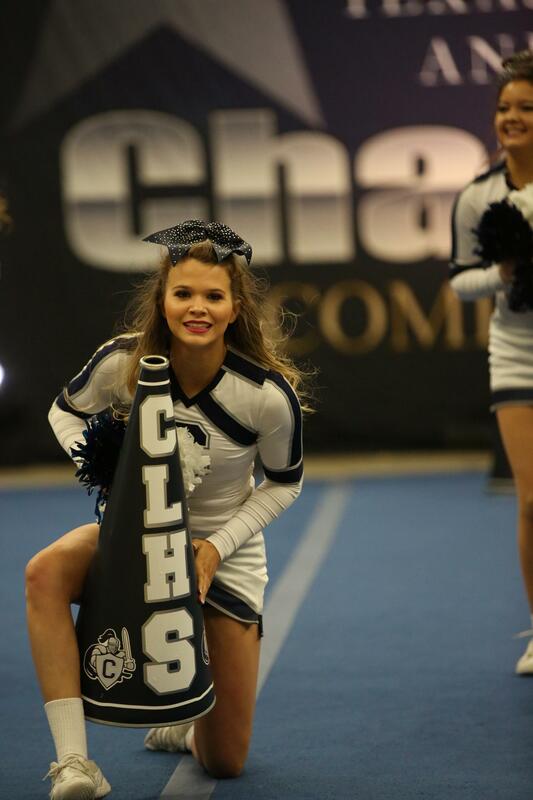 The girls also brought home some individual awards, as five Crusaders made All-State Teams. 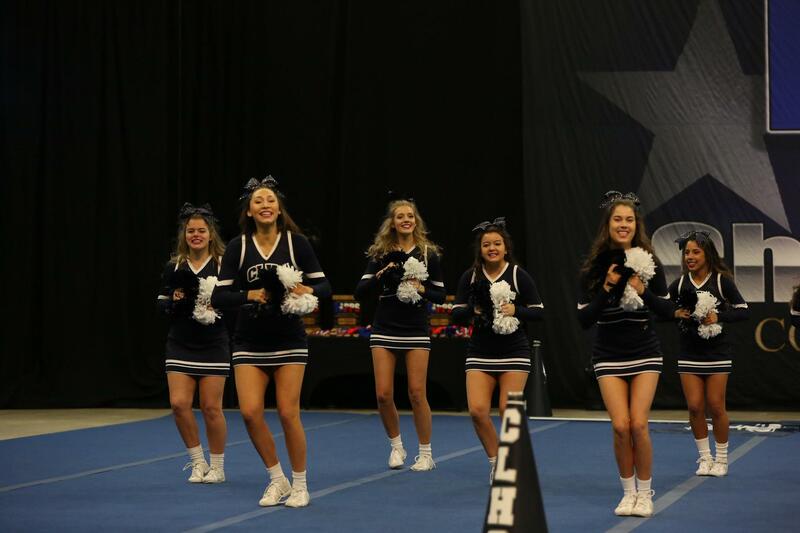 Adeline Green, Zoe Parrent, and Bonnie Zarco were named First Team All State, and Faith Potter and Kaitlyn Grant were named Second Team All State. 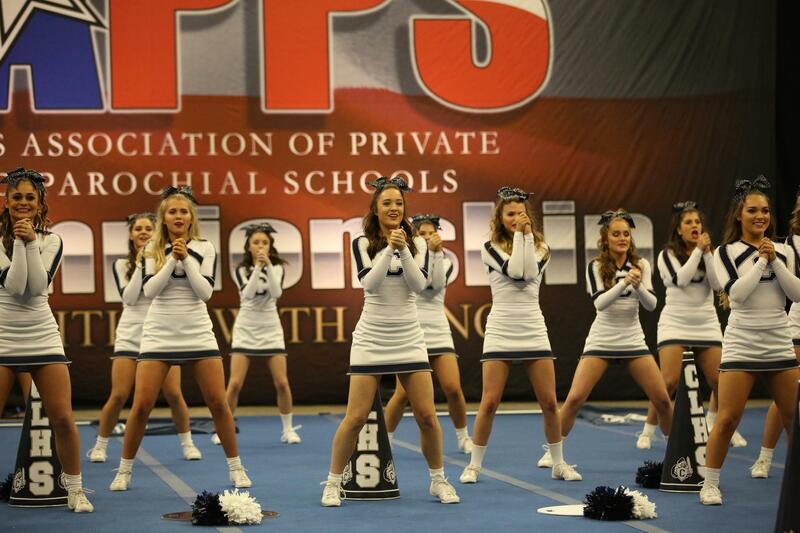 Great job Ladies in representing SaderNation!